We would like to take a moment to express our deepest sympathy for the loss of your loved one. Here are some answers to often-asked questions about where to turn next to help you and your family. No matter how prepared you are, the loss of a loved one is always an emotional, and sometimes very traumatic, occasion. Calling upon your family and friends can help you through a very difficult time. 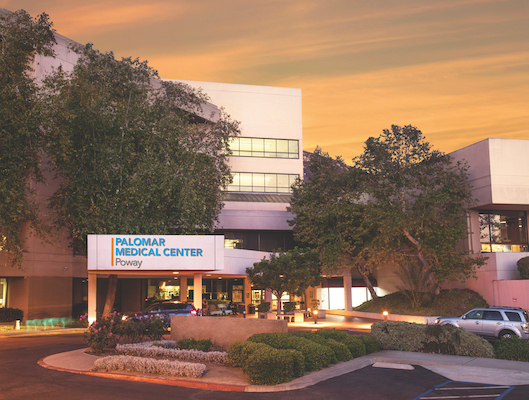 Palomar Medical Center Escondido provides on-call chaplain services 24-hours-a-day. You may also request that your own spiritual leader be contacted. Ask your nurse for more information. 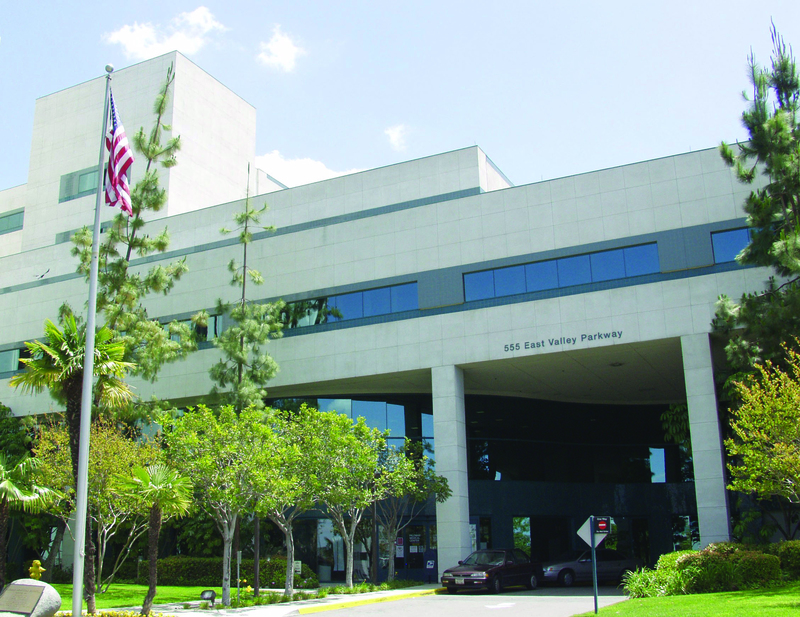 Social work services are available 7-days-a-week at Palomar Health. Ask your nurse for more information. Find forms, a list of local mortuaries, checklists, a downloadable booklet and more on our Bereavement Resources page. 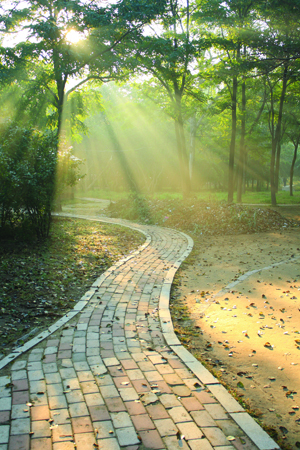 If you choose, you may see your loved one to say goodbye after he or she has passed. This can sometimes make death seem more real and help you better cope with the grieving process. All California hospitals are required by law to ask the next-of-kin if they would consent to an organ or tissue donation. You are free to decline. No pressure is placed on the family to participate in donation. If a donation is made, Life Sharing will be contacted and someone from Life Sharing may come to the hospital to meet with you. The nurse is required to call the Medical Examiner’s Office upon the death of some patients. Many times, only a phone call is necessary before the deceased is free to be sent to the mortuary. If the Medical Examiner needs to perform an autopsy, you will be notified. They will transport the body from the hospital to San Diego, where the autopsy will be performed at the Medical Examiner’s office. They will advise you regarding when burial or cremation may take place. For more information, please visit San Diego County's website. If you desire an autopsy, you are responsible for the cost of the procedure. Notify the attending physician to make a request. An attending physician may independently request an autopsy with your consent. The autopsy may then be performed by the health system at no charge to you. A hospital autopsy is a quality-control procedure, during which the attending physician may learn the exactness of a patient’s diagnosis and evaluate the effectiveness of therapy in relation to that diagnosis. This physician may also learn what complications and other diseases, if any, were present. The administrator of the mortuary or crematory you choose is responsible for issuing and handling all aspects of the patient’s death certificate. It is a good idea to order multiple death certificates, as you will need to send them to multiple places. If you, a family member or friend would like to make a memorial gift in honor of a loved one, you may do so by contacting the Palomar Health Foundation. They are able to handle inquiries by phone or mail to make arrangements that will compassionately honor and recognize a family member or friend who has passed away. Palomar Health Foundation staff members are ready to help and can assist with wording used in obituaries and memorial cards printed for services and celebration of life events. 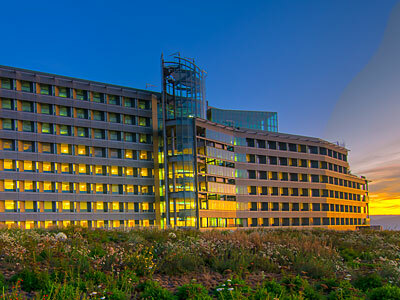 Palomar Health Foundation, along with most charitable agencies should the family direct gifts elsewhere, will thank donors with IRS acceptable receipts and notify the decedent’s family of a gift being made without mentioning the gift amount size. For more information, please call (760) 739-2787 . 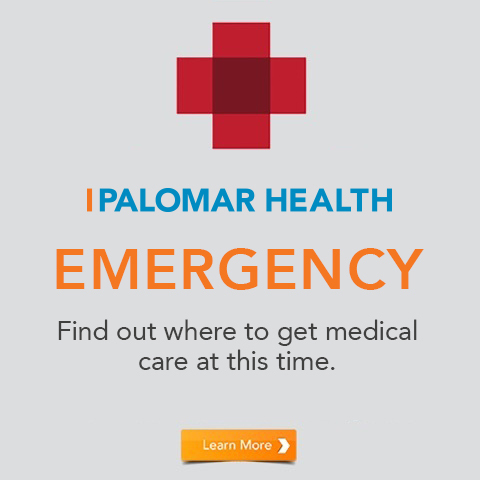 For online giving, please go to the Palomar Health Foundation online giving page. The Indigent Burial Program pays for the disposition of bodies of deceased San Diego County residents whose estate cannot provide for a burial. They have no estate from which to pay the cost of a funeral. They have no family who can afford to provide the service.